A bench of Justice AM Sapre and Justice UU Lalit said the petition was “completely covered” by the decision of the court in case titled Orissa Lift Irrigation Corporation Limited vs. Rabi Shankar Patro and Ors, wherein AICTE regulations were held to be applicable to deemed universities which were not justified in introducing any new courses in technical education without the approval of AICTE. The court had also set aside the ex post facto approvals granted by UGC and their authorities concerned following which all degrees in Engineering awarded by deemed to be universities concerned stood suspended. In this case, the petitioners were enrolled in courses leading to the award of degree in Engineering through open distance learning by Janardan Rai Nagar Rajasthan Vidyapeeth (Deemed To Be University). 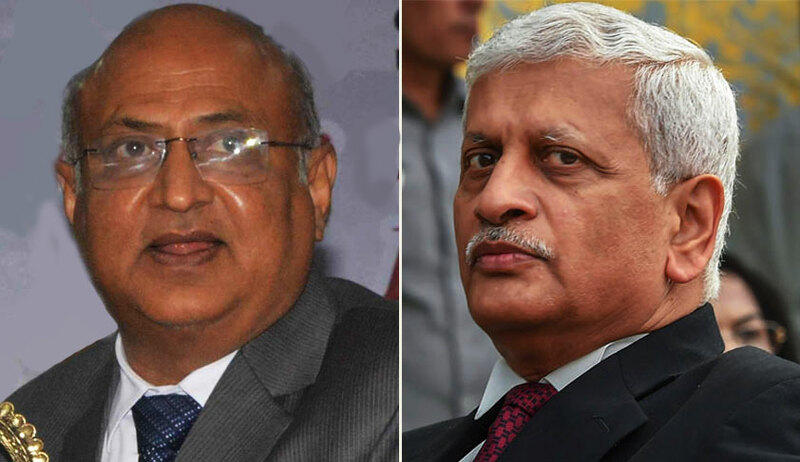 The bench also rejected the argument put forth by senior advocate Soli Sorabjee appearing for the petitioner that the case of the petitioners was covered by one-time exception granted by the court in the case of Jawaharlal Nehru Technological University vs. The Chairman and Managing Director, Transmission Corporation of Telangana Ltd. & Ors., wherein it was held that since the appellant varsity was set up by a state statute, no prior approval of AICTE is required.